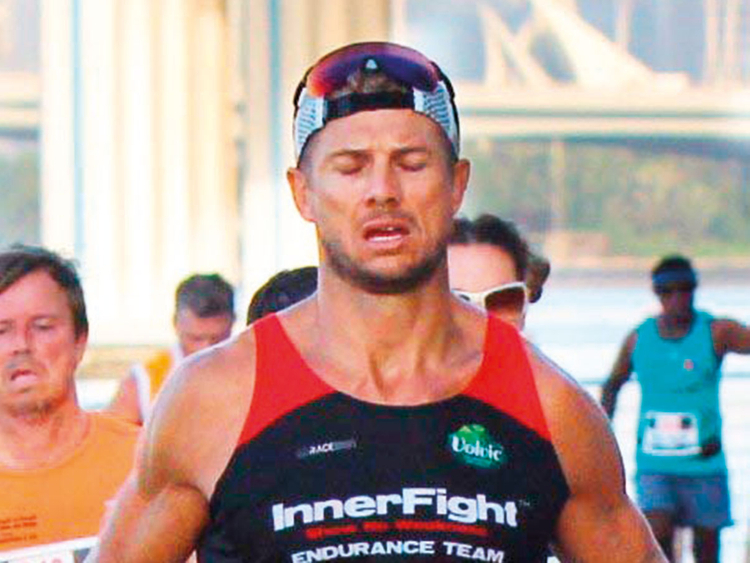 Dubai: When the Dubai Fitness Challenge (DFC) draws to a close this weekend, its ambassador Marcus Smith would have run an exhausting 1,266km over 30 days, which is one marathon or 42.2km per day. That is no mean feat considering Smith has undertaken the challenge despite a horrific road accident that punctured his left lung and broke his left shoulder and seven ribs earlier this year. Recalling the near-fatal experience after a utility truck sent him flying in the air when he was cycling to Kalba with three others in February, he says: “When you are so close to death, you start to focus on the little things in life. As I lay on the road waiting for an ambulance to arrive, the only thing that mattered to me was to breathe, which we otherwise take for granted. “When I was in hospital with a punctured lung, broken shoulder and ribs, it felt like I was finished. But I would constantly ask myself what I could do to feel better. Within three months, Simth says he had recovered enough to keep a promise — to run a marathon in France. In July, he pushed the envelope and did an ultra marathon 195km mountainous run, also in France. Not one to rest on his past laurels, he now took up the 30 marathon mission as part of the DFC. Smith says he has learnt many lessons from the task he set for himself. “It’s incredibly hard because it can be so repetitive. The body is stressed and doesn’t get enough time to recover. Starting 5am, I run four-and-a-half to five hours every morning and try to get eight hours of sleep later.